T-Pain promised a few months ago that fans can expect a lot of new music from him in 2019 and so far, he has been delivering on the promise. The influential artist is back tonight with a new single ‘All I Want’ just in time for Valentine’s Day where he connects with Flipp Dinero. Cinematic Music Group label mates T-Pain and the ‘Leave Me Alone’ hit maker show off nice chemistry on the catchy love song which you can hear below. Last month, T-Pain had shared his Tory Lanez collaboration ‘Getcha Roll On‘. 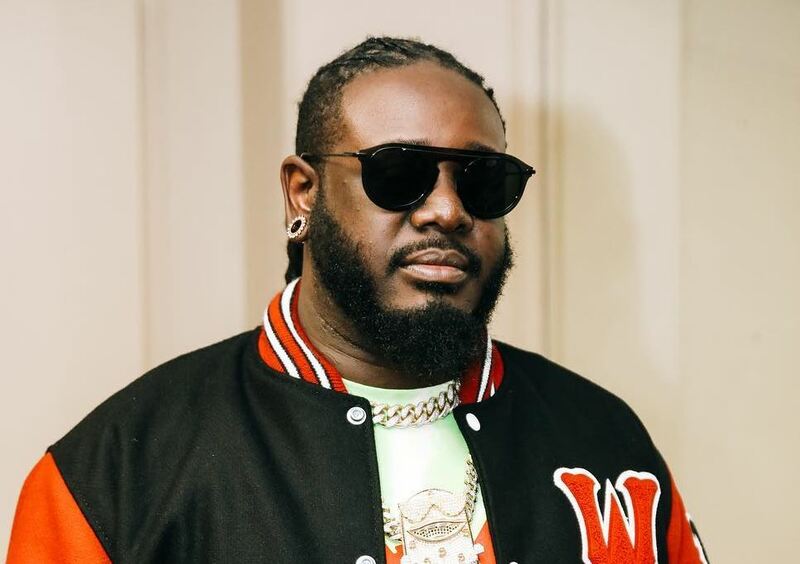 Stream T-Pain – All I Want ft. Flipp Dinero Below! !